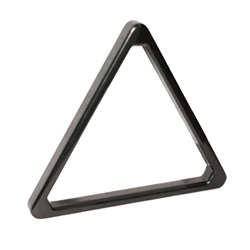 Purchase this Indestructible Triangle and you will probably never have to buy another triangle ever again. 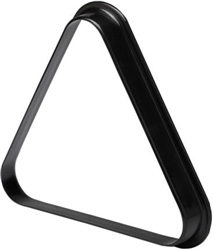 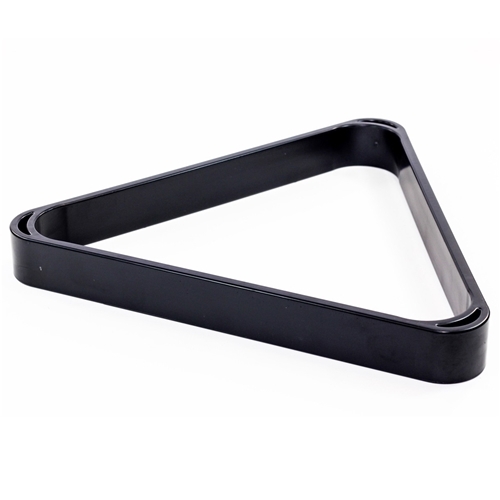 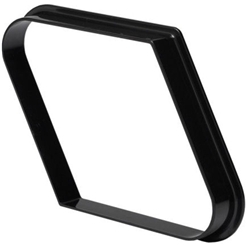 Heavy duty ABS plastic material make this triangle virtually indestructible. 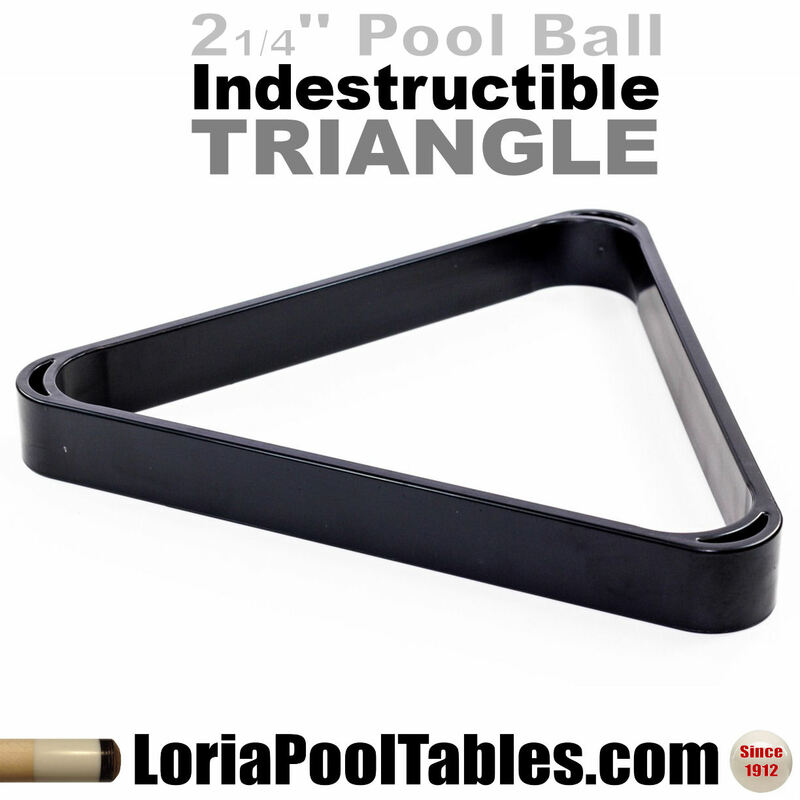 Every billiard room needs a great triangle.